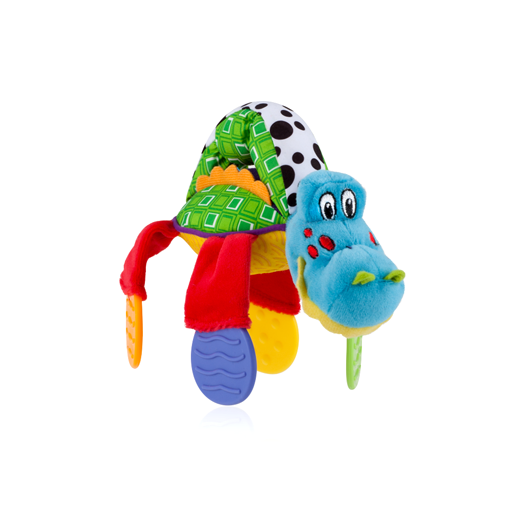 The Floppers™ teether by Nûby™ provides a textured surface for baby to bite and teethe on during teething periods. Colorful shapes are easy for baby to hold and the vibrant colors and patterns encourage visual perception. Multiple textures encourage baby's tactile development while giving them options to find the most soothing texture for them. 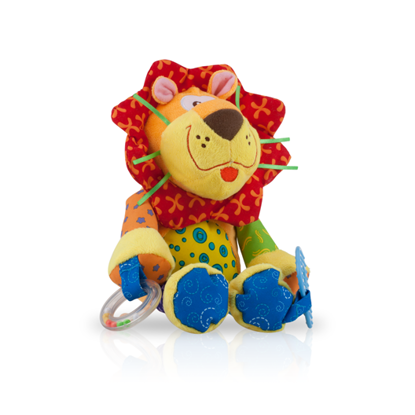 With this teether toy your little one will have a new favorite soother and a new best friend.